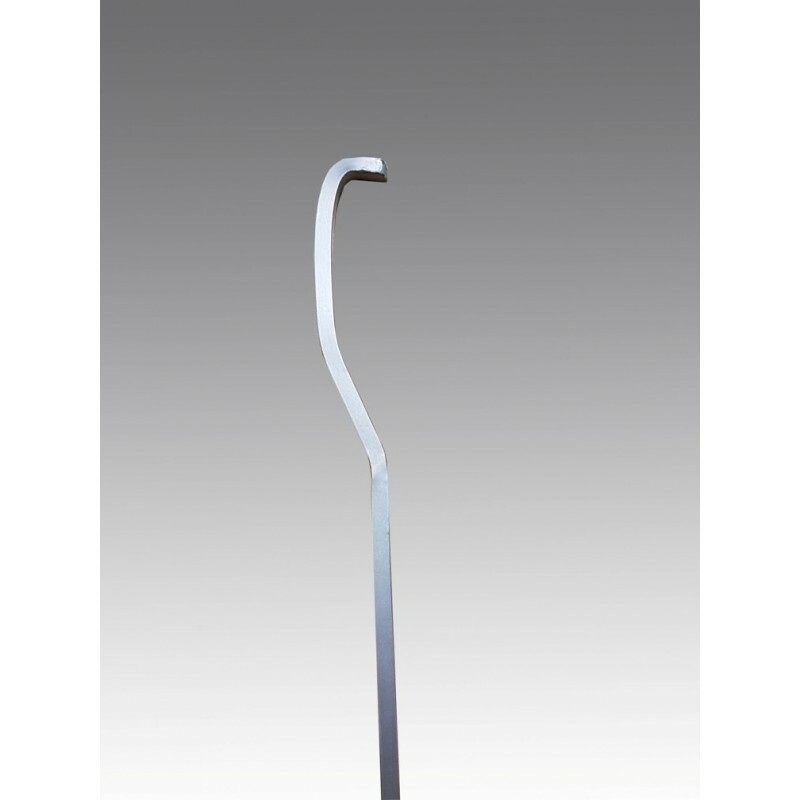 Victorian Moulding Rail Hanging ROD 4MM square for up to 100 KG Pictures . Stock colours White Black Walnut Silver Plain steel Gold. Design to fit any type of picture moulding old Victorian picture rail or dado rail. 1) Slide in picture hanging classic hook 40KG on 4MM square rod. 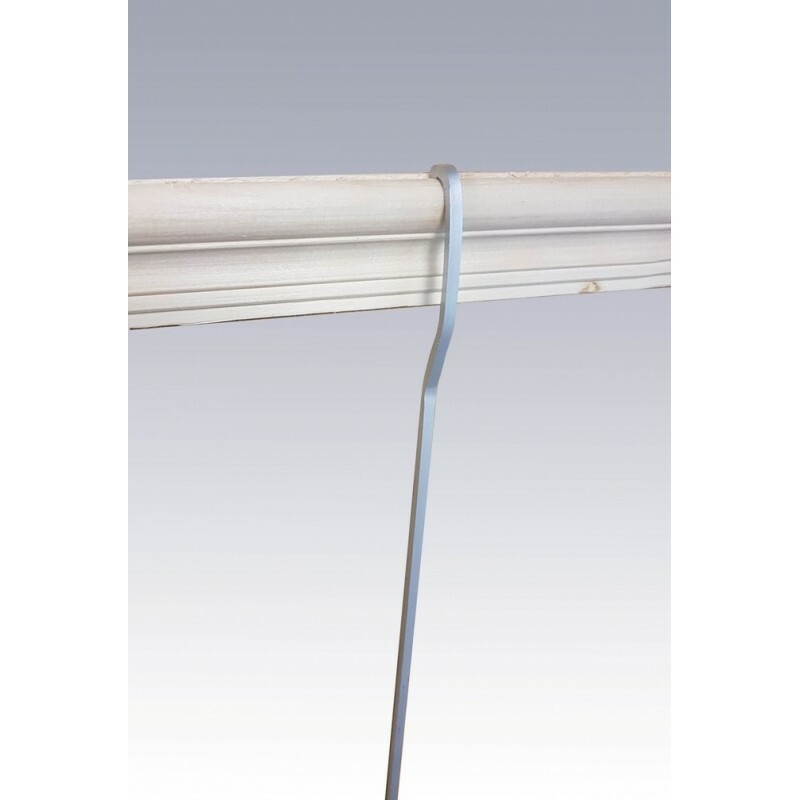 2) Hook on the rod at any point of Moulding Picture rail. 3) Hang picture on picture hanging classic hook 40KG. You can slide hook up or down to adjust picture height. 4) To hang pictures one above other by sliding extra hooks on same rod. 5) For up to 18 Inches or 45CM wide picture you use one rod in the middle for wider pictures required 2 rods one for left & one for right. 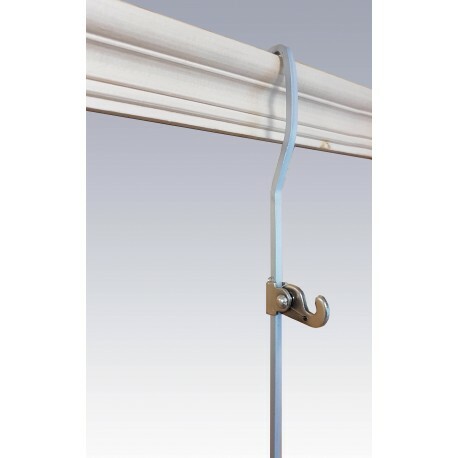 With this picture hanging rods you can move pictures left to right or up down without any screwing or unscrewing.